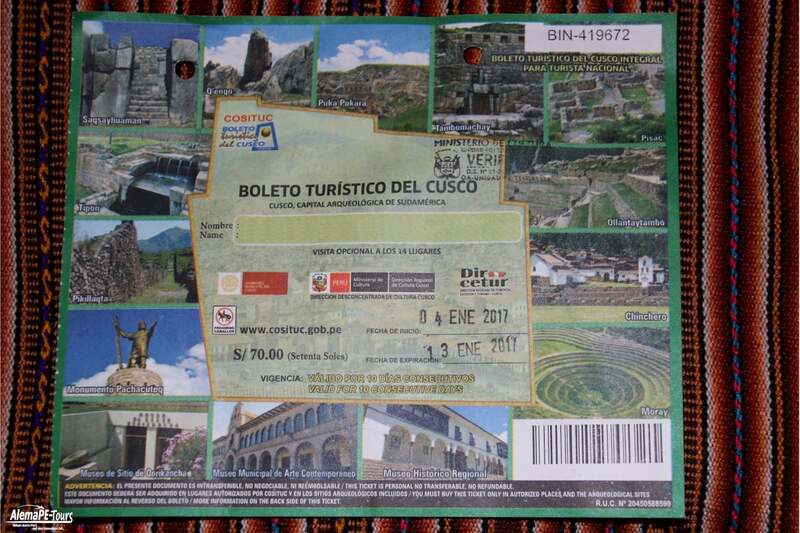 If you want to spend a long time in Cusco and the surrounding area and then want to see the sights, then you should consider a Boleto Turistico Integral, the tourist ticket for the price of 130 soles for foreigners and 70 soles for Peruvians. There are 14 attractions included, which are not only in Cusco, but also in the Sacred Valley. 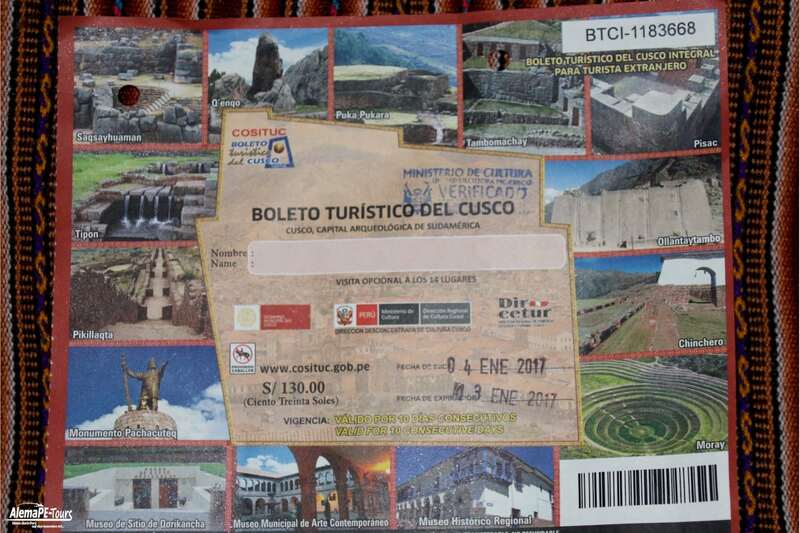 If you have less time, then there is a second ticket offer, the Boleto Turistico Parcial, which covers only some of the sights. This part ticket is then available in 3 different variants that have included different sights. If you have a valid ISIC student card, you will get the full ticket valid as a foreigner for 10 days for the price of 70 soles and the Peruvian students for the price of 40 soles. For the ticket Parcial there is no further discount. You can find the current prices under this link.